← October Updates: Life is changing! 1. When did you first start writing? Was being a writer something you always aspired to be? I’ve always told stories. I wrote my first books before I started school and I’ve always played with toys that I could use to create stories. My books became longer as I was a teenager, and yet even longer when I hit the twenties. This year I’ve turned thirty. The longing to make a living through telling stories is still as strong as it was when I was five. I didn’t always believe in my dream, but it was always there. Now I’ve hit the point of no return, I’ve decided that my dream is worth pursuing and I’m never going to stop pursuing it. I’m going for it. My favourite genres to write are fantasy for young adults and grown-ups and historical novels for grown-ups. I have written some stories that are paranormal as well. I have several, and you may find the link to each of them in the panel above. 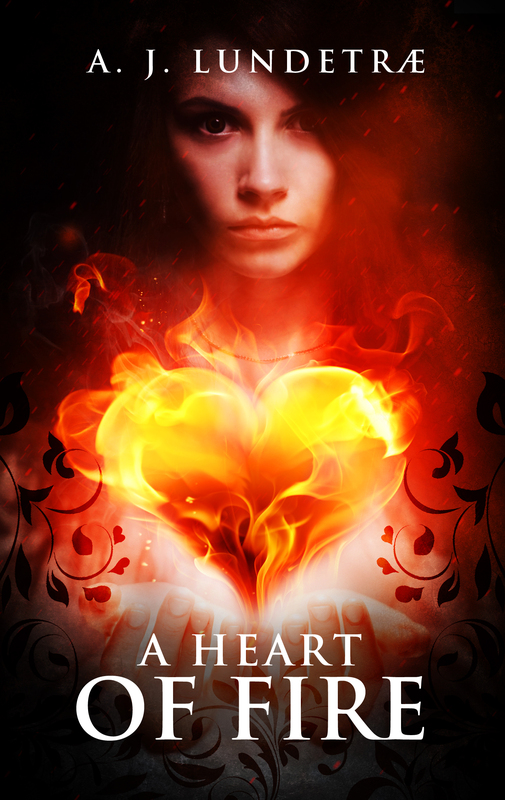 Right now, I’m translating A Heart of Fire. You can read how the story started here. The first story I wrote myself, before I started school, was about a rabbit that escaped from its cage. I didn’t know yet what the capital letters were for and simply started each line on the paper with a capital letter. I didn’t know what punctuations were used for either, and ended each line with a punctuation. Before this I would make books, draw the pictures, and tell my parents what text to write underneath the pictures. I LOVE disappearing into other universes, to submerge into stories, to let anything be possible, create awesome characters and lots of traps, and just to observe how my characters react to it. I laugh when my characters are being sly and I cry when something awful is happening to them. It gives me a thrill nothing else gives me. 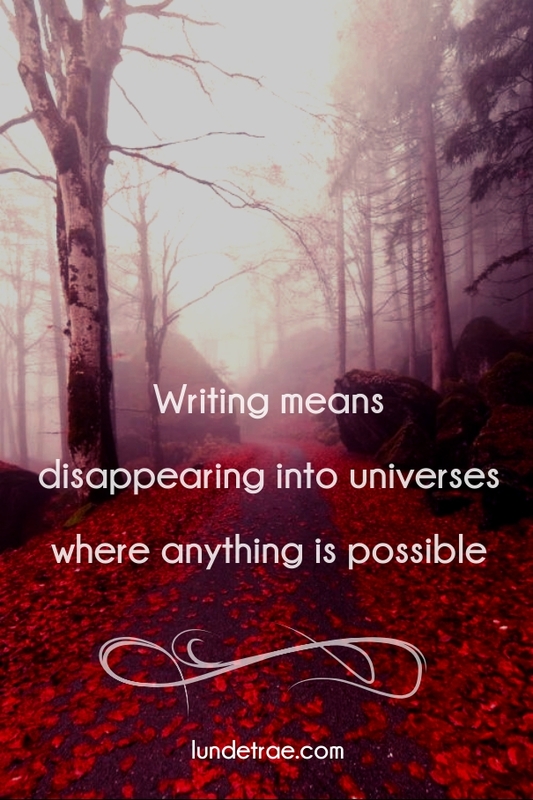 I write for readers who also love to disappear for a while into other universes. Longing to write when I have to do other things. That creepy feeling that I need to start seeing actual people more often, asking myself if I’m half insane and am playing with my invisible friends all day. Writing those difficult passages that I’ve been avoiding, you know, the passages that bring me from one lovely part to another exciting part, the passages that I have no idea how to write, but still got to. I’m completely in love with Ane, my personal angel of revenge. I’m also a huge fan of Arya Stark, from a Song of Ice and Fire by George Martin. Because Arya is a badass girl who has survived incredible hardships that lead her to take a stand and walk the path of becoming an assassin. The strength she has is incredible. 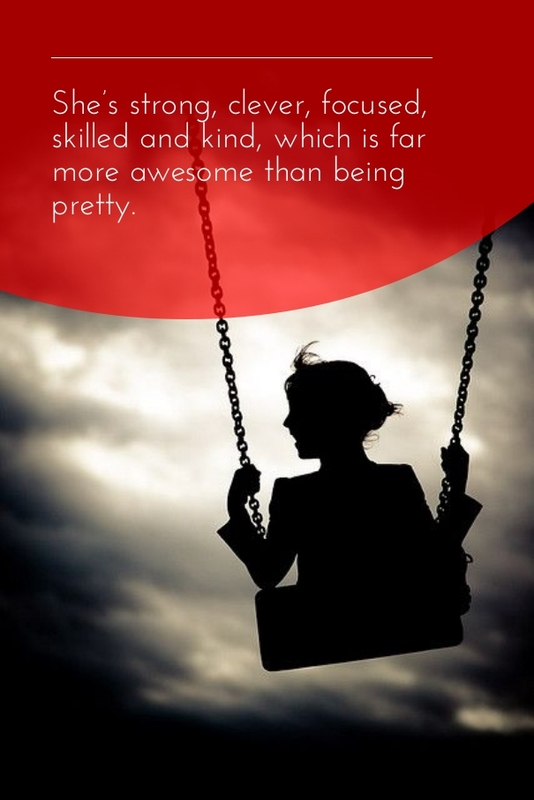 She’s not pretty – she’s strong, clever, focused, skilled and kind (except to the people who has done her harm), which is far more awesome than being pretty. If you read my first october post, you already know that I have very little time to write right now, but that I have more time from November and onwards. That’s awesome, because I really want to focus as much as I can on A Heart of Fire right now – before my AHOF Crowdfunding Campaign. I’m reviewing my second draft and am in a translation process. When I finished the first draft, I spent every free minute working with AHOF. How much time a week do I get to write? The number is different every week. 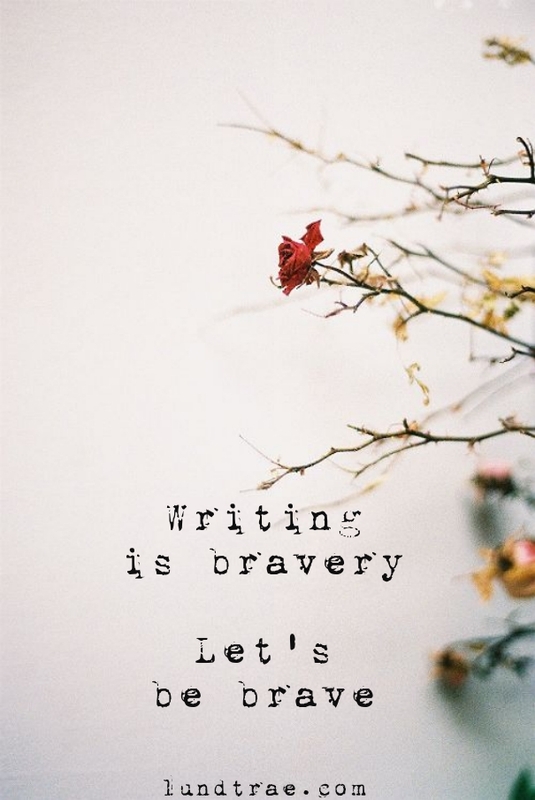 I’m aiming for simply as much as I can in November (the national novel writing month, yay). I can write at any time of the day (and night). No. I studied socio-cultural anthropology – the study of human behaviour in social and cultural settings. I’ve learned research methods on how to gain knowledge, I’ve learned to observe people and I’ve learned to analyze human behaviour. I don’t feel like I need to study writing on top of that (although I’m sure it would be awesome to) – I kind of feel that I already studied the (for me) perfect subject in order to become a great writer. 10. What bothers you more: spelling errors, punctuation errors, or grammar errors? Content errors!!! When the facts in the book aren’t right, I close it immediately. If the story is really great, I forgive all technical errors. 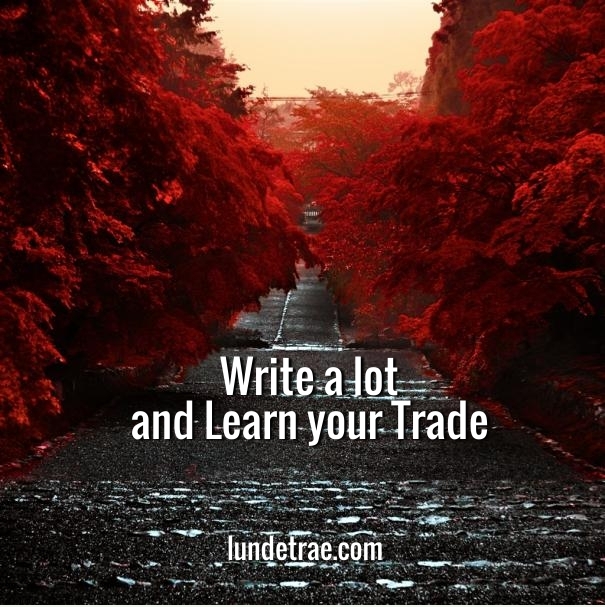 Write a lot – and learn the trade! Write a lot to find out what works for you and to find your voice – to get to know your characters and learn what you want to write about. Write a lot to finish your projects and to understand other people. Write to dream and write to communicate. Write for the reader, write for yourself, write to still that creative ache. 13. What are your favourite writing sites or blogs that you turn to for help, tips or encouragement? 18.Who is your favourite author? The COVER REVEAL is soon coming up!!! Everyone, have a terrific evening and talk to you soon! “Learn the trade,” that is so true. It’s basic principles of mastery. We need to learn and keep learning. I think the fluidity writing carries is what I am totally in love with. It’s an abstract medium that has the power to transform thoughts, fire up imaginations, and create anything. Lovely answers 😊 This tag is so wonderful. Seeing how other writers tick is thrilling to see. Loved what you said about your very earliest writing endeavours. That made me smile. It was really in your blood from a tender age. And yay for Arya! Along with Bran she’s my favourite character in ASoIaF. Thank you so much for the shout out too. That was such a happy surprise! I love how you describe the best and worst parts of writing, I totally know what that feels like! Thank you so much for being a part of this tag and for sharing your experience! Thank you so much for your kind comments and encouragement, girls!!! Here! Here! Your answer to Question 1 about persistence resonated with me big time. Ding! Dong! I know how you feel. I’m learning about and meeting lots of interesting people through this Confessions Tag. Go Nicolette! !